Designed to fit undersink water filter housings built by Culligan and Ametek. 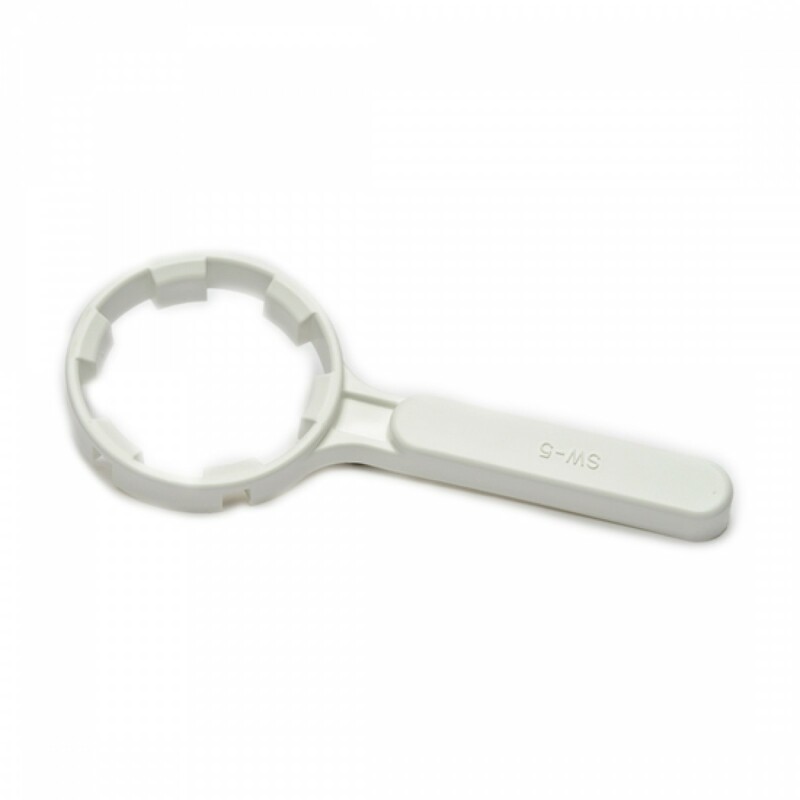 The Culligan SW-5 undersink water filter wrench is a genuine OE part by Culligan that ensures your water filter housings install and loosen quickly and easily. A perfect addition for any water quality toolbox! Order the Culligan SW-5 undersink water filter wrench, online at FridgeFilters.com, today.